Timothée is a massive Frank Ocean fan and was even interviewed by the singer. 15. 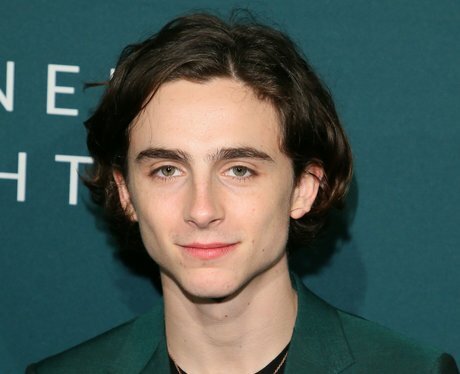 Timothée is a massive Frank Ocean fan and was even interviewed by the singer. As well as exchanging tips on their favourite fashion designers and food spots in New York, at one point Timothee started quoting Frank's lyrics back to him, to which Ocean responded, "Don’t do that". Lol! Frank was such a big fan of Call Me By Your Name he wrote a post about it on his Tumblr blog.